In 2005 Cucina Bella recognized a need in the marketplace for quality cabinetry that was both beautiful and functional. 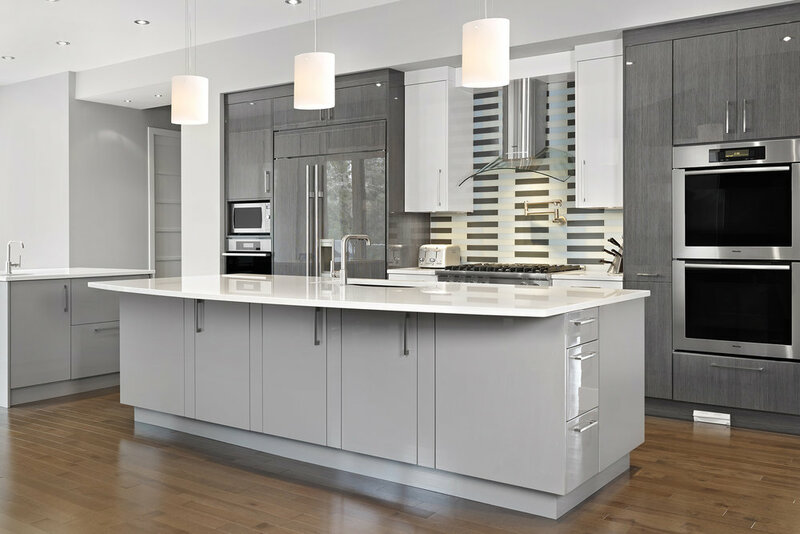 To create beauty, Cucina Bella works with Canadian manufacturers that produce superior quality cabinets with endless customization in material and design options. 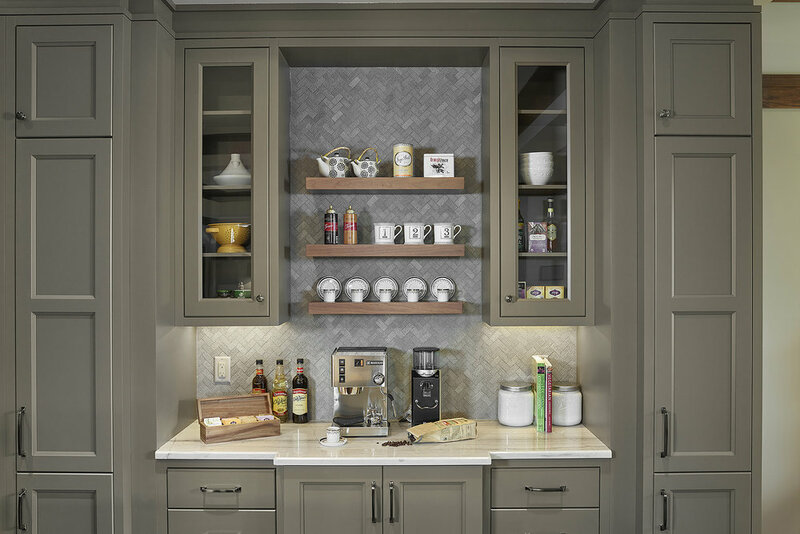 To create function, Cucina Bella’s designers are certified NKBA and are committed to incorporating design style, vision and lifestyle needs of our clients, while providing education and guidance during the design process. Located on the 2nd floor at 16010 – 118 Ave in Edmonton, Alberta. Rebecca considers herself a “cabinet nerd” and is passionate about all things kitchen. A working mom, reader, traveler, wake surfer, lover of nature, music and time spent at the lake. Rebecca started in the industry in 1996. She received her AKBD in 2010 and then her CKD certification in 2011. as a member of the NKBA since 2009, Rebecca is honored to have received the Tomato kitchen design award in 2014, as well as being featured in Houzz editorials in 2014, 2015 and 2017. Rebecca’s success in the cabinet industry is in part due to her Interior Design Technology certificate received in 1995. Planning the overall space and function from an interior design perspective has attributed to Best of Houzz awards from 2015 to 2019. She continues to educate herself on this ever changing industry and she loves collaborating with builders, renovators and designers on unique projects. Cucina Bella has been happy to have Wendy Cushing as part of our team since 2014. She has been in the cabinetry industry since 2006 including two years as a project manager for a local interior design firm specializing in renovations and custom homes. Wendy has supported our clients with exceptional customer service as our Install and Service Coordinator & is our go-to for design support. She also brings a wealth of experience and professionalism to Cucina Bella from her previous career as a social worker . When she’s not delving into cabinet install details she’s spending her free time gardening, camping with her pets & being a science/science fiction geek. She also is a news hound who enjoys discussing current events(don’t get her started!). Shaelyn is the newest addition to our Cucina team as the assistant to the senior designer. She graduated from Lakeland College in 2017 with a diploma in Interior Design Technology achieved Deans honor roll in all four semesters. She moved on to gain kitchen design and cabinetry experience in a large retail setting. Her education and experience are great assets to Cucina Bella.